Maribelle Cakery can create a special designed cake for any occasion. 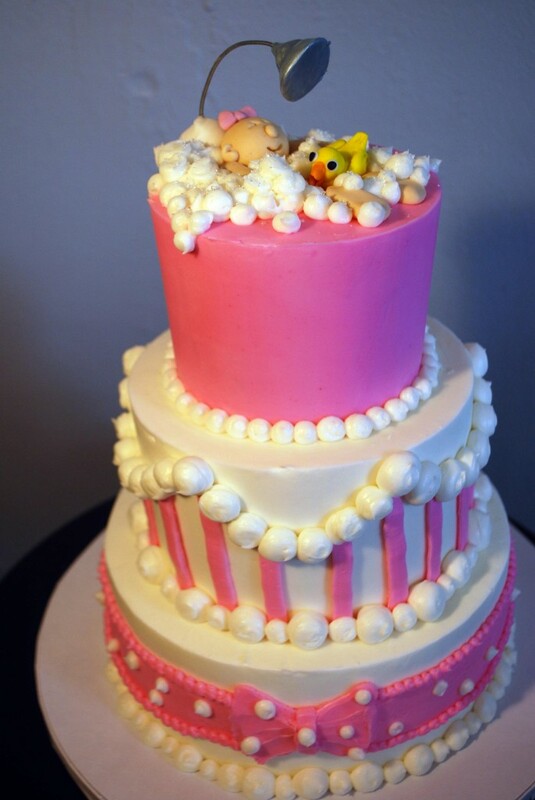 Our cakes can range from a more simple design to elaborate using buttercream, fondant or molding chocolate. 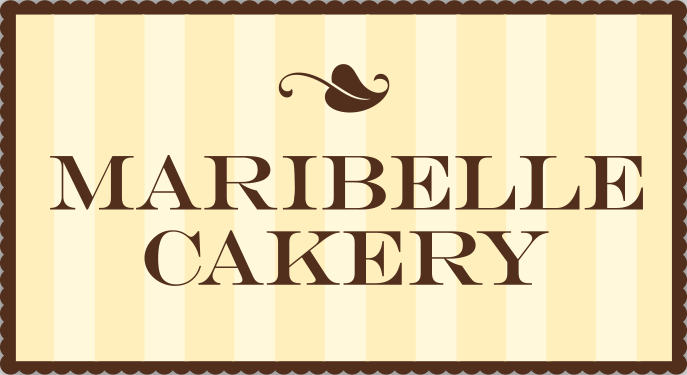 For special order requests Maribelle Cakery asks that the order is given at least two weeks out for most designs. For more complicated designs the sooner the better, 6 months advance notice is best. It is never too early to order a cake. If you need a last minute cake, give us a call to see if we can fit it in, sometimes we still have availability. 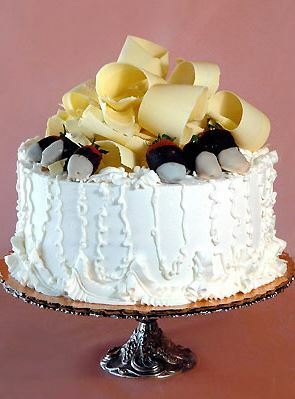 Maribelle Cakery requests payment upon order for cakes over $50.00. These cakes are priced per servings and design. Our signature party cakes come with chocolate curls and chocolate covered strawberries. This is our signature look and a show stopper. Truffle icing is $10-$30 more depending on the size. We offer additional sizes, please inquire. Pricing depends on the design. They can be decorated in buttercream or fondant. Please contact us for details.